VBS includes STORIES, snacks, crafts, and fun! to the church or office. 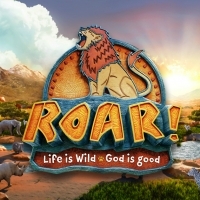 Registration form #8 for "Vacation Bible School - ROAR!"